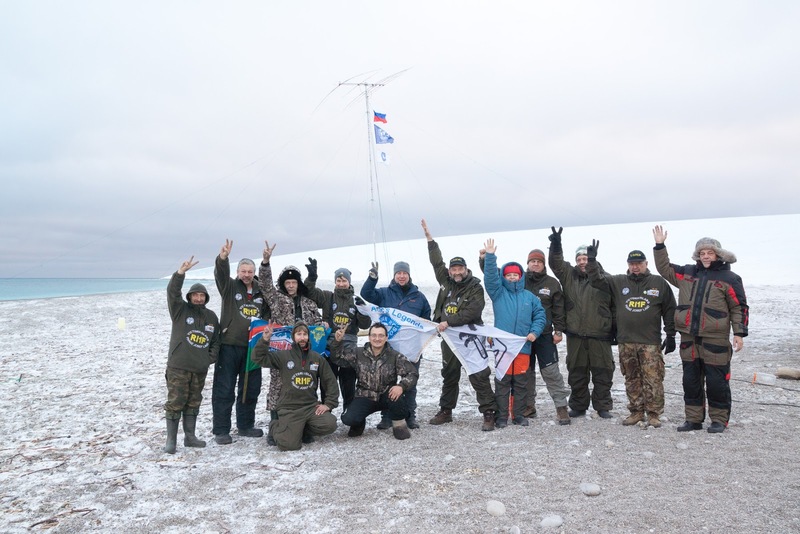 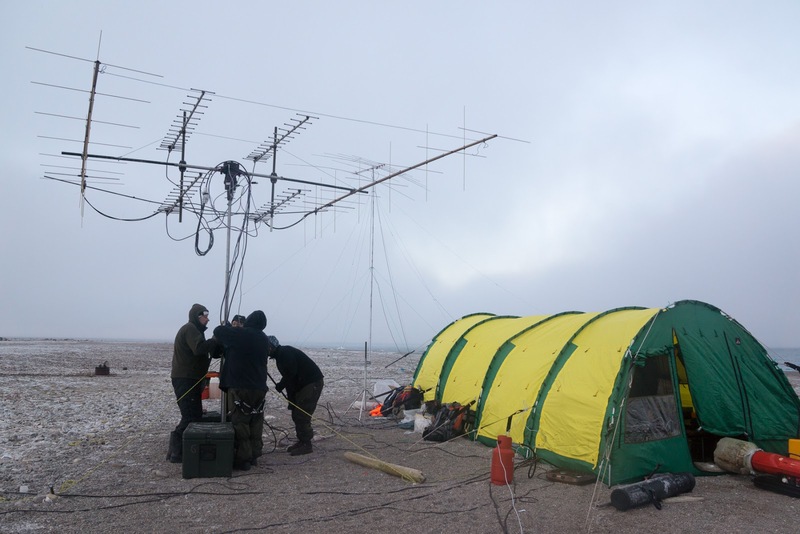 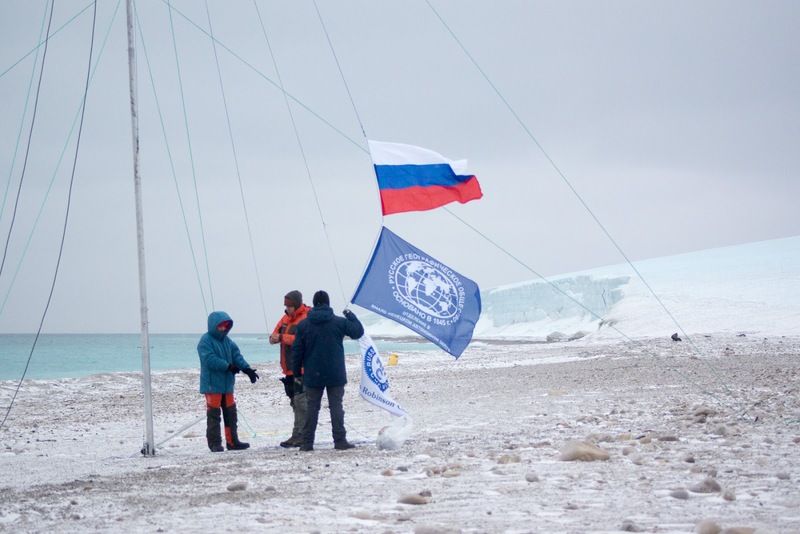 Nice photos from the homepage of this dx-pedition. 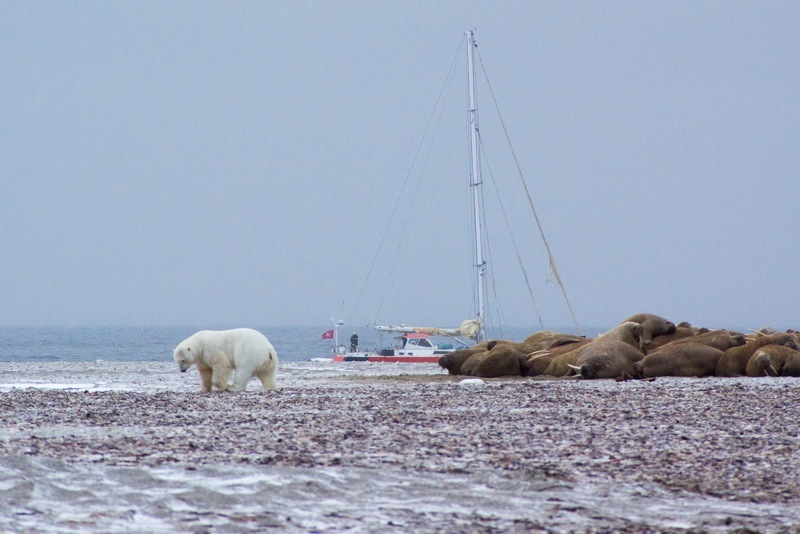 Polar bears , walrus , low temp and tents. 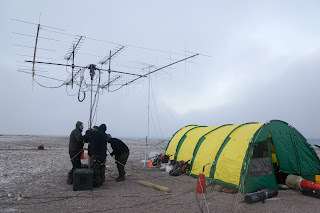 A very tough/hard dx-pedition I think. Well done boys, I see my 3 qsos is confirmed in your log search.